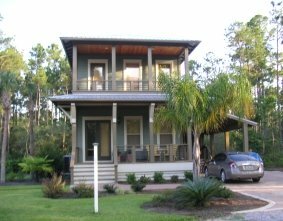 Two story house plans: Is it a good idea to expand up? Expanding Up Instead of Out? 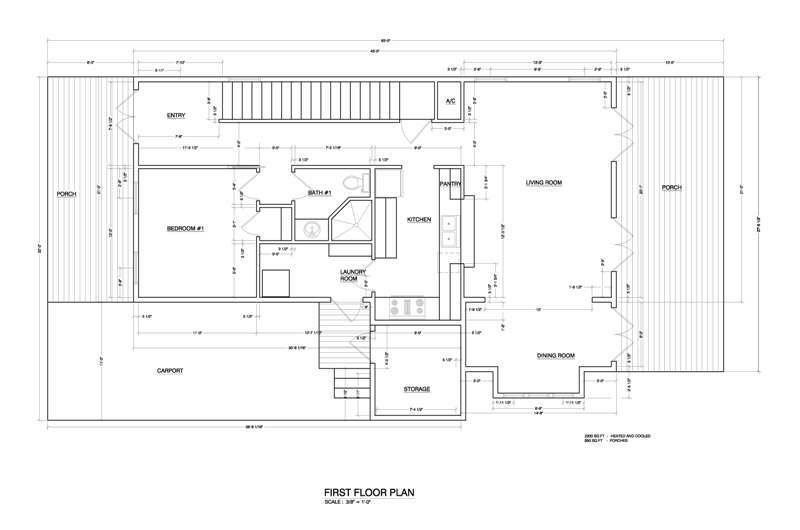 Two story house plans offer a lot of flexibility in a new house. Especially when space on the land/lot is limited, it makes a lot of sense to go "up" instead of "out." It can also be a cost savings to add square footage on multiple floors instead of all on one floor. Your biggest challenge is to be able to design this space for the maximum amount of enjoyment and use. 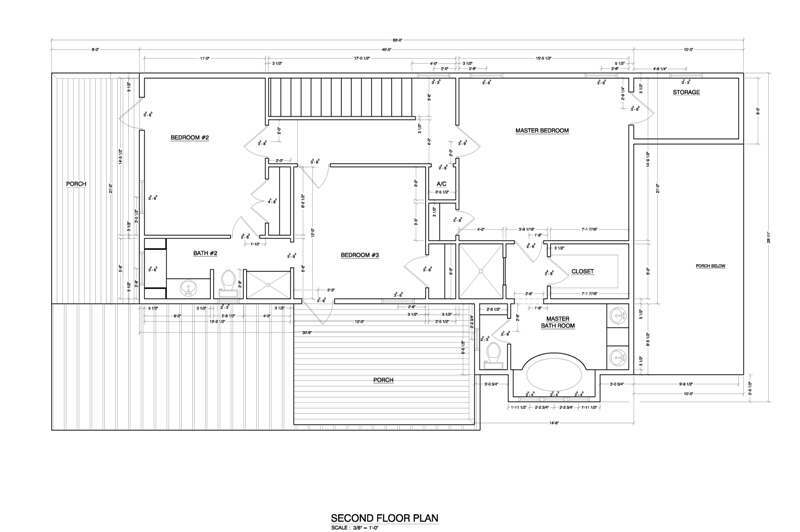 This starts with considering what type of space you will be looking for in a second floor. The typical two story home has the bedrooms and at least one bathroom on the second floor. This is usually a good use of the space because its separates the general living space from the sleeping quarters. Although typical two-story homes have the living space on the first floor and the sleeping quarters on the second floor, in today's ever changing world, this does not necessarily have to be the case. It is not uncommon for modern designs to create a space that is the complete opposite of old world designs. Want to learn more about this plan? Click here. One example of this might be the use of the second floor for a dance studio or art gallery. As many people discover that they are becoming "empty-nesters" they also recognize that their needs for space are also changing. In the past, they might have needed extra bedrooms, where now they can use that space for hobbies. A second story can also allow you to maximize a small or narrow lot without sacrificing living space. The ability to be able to expand your house up to two or perhaps even three floors is the only way that you can get that space. The number of design options available are endless. The most important thing to consider is the needs that you will have for the space. Return to the House Plans Catalog from Two Story House Plans.